First and foremost - congratulations! Your marriage service will probably be one of the most profound and important events in your lives. In it you will make declarations and vows that your whole future lives will be built upon. There is no such thing as an 'ordinary' wedding. 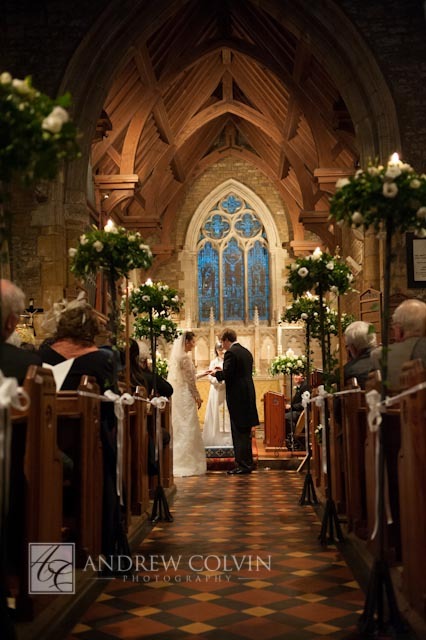 Each and every wedding is THE wedding, your wedding is THE wedding and it is important that you feel you can make the service as much as possible a reflection of that before God. Please contact Revd Tim Fernyhough (see Benefice Contacts) or your Churchwarden for more information on getting married in the Benefice.